A great item that puts the final, perfect touch to our renovated bathroom. 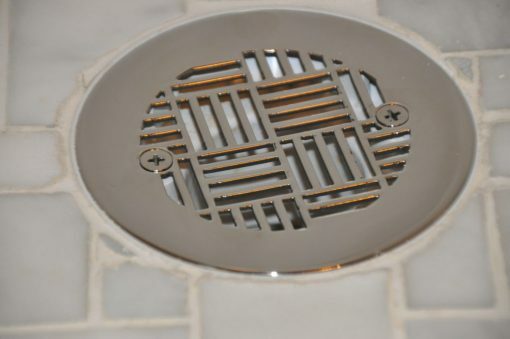 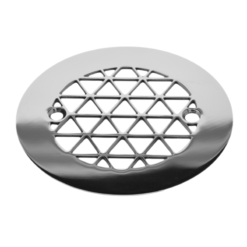 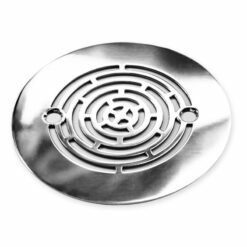 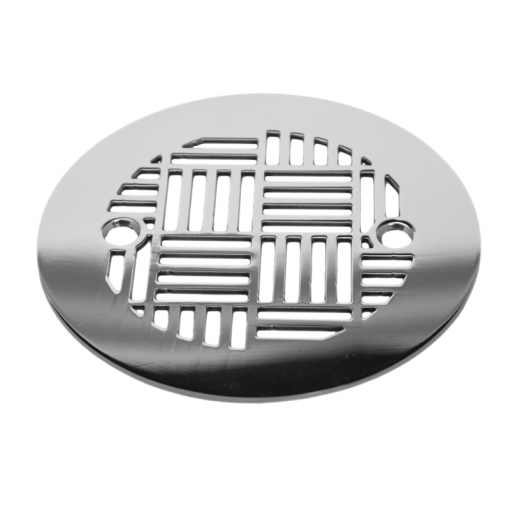 It tells you something when guests point to the drain cover in the shower as the item that catches their eye as they admire the room. 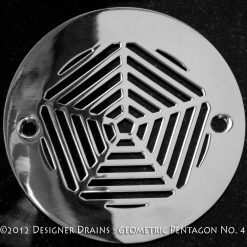 Staff at Designer Drains are prompt to answer inquiries and the cover arrived in lightening speed. 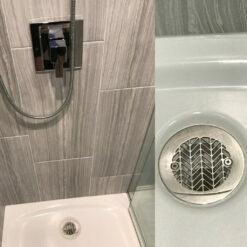 We liked the cover so much that we bought another for a renovation of our next bath area planned for next year. The company and its products get our highest recommendation.